Meet the 2018-19 NFALA Board of Governors! 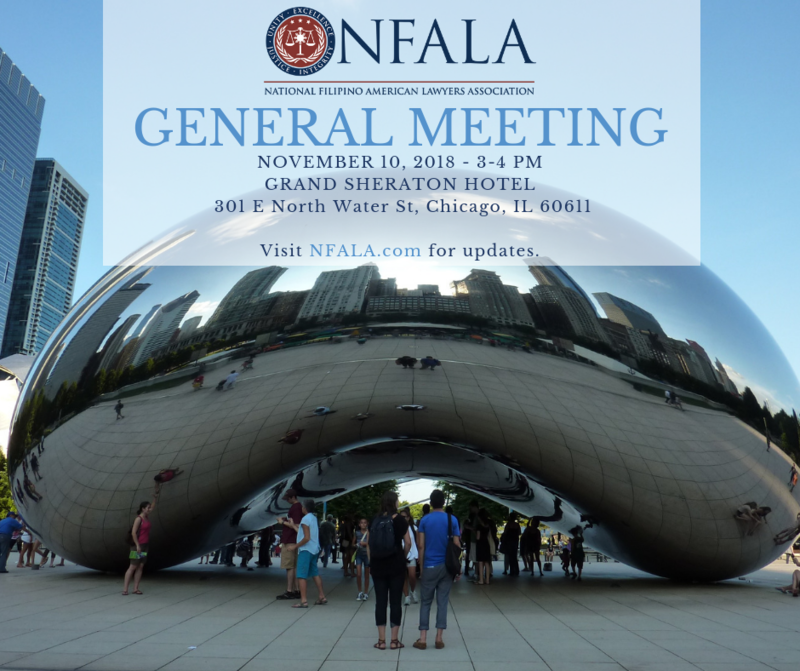 Reflect on the past year, discuss goals for the future, and share your feedback with NFALA's leadership. The meeting will take place on site at the NAPABA Convention hotel.